Grand Summit Resort Hotel at Mt. Snow is nestled in the southern region of Vermont's Green Mountains. vacationers will be cozy in there two story vacation homes. Guests will enjoy skiing, hiking, biking and even snowmobiling. 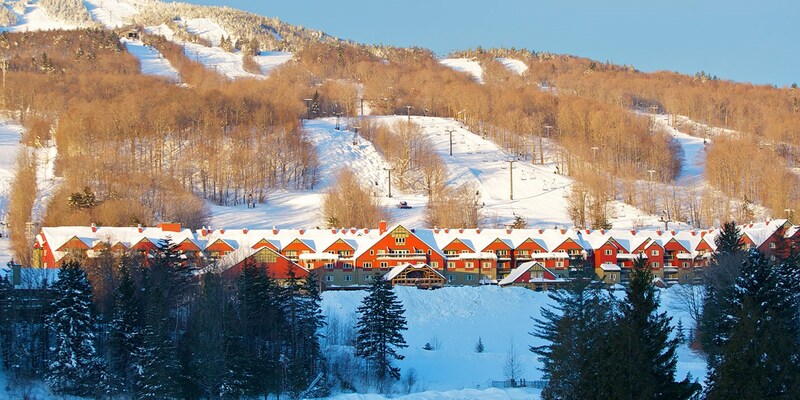 Mount Snow will surely please even the most particular vacationer! All seasons are beautiful in this area.